Mt Doom by Ben Morey & The Eyes is the new high water mark of the Rochester, NY indie rock scene. 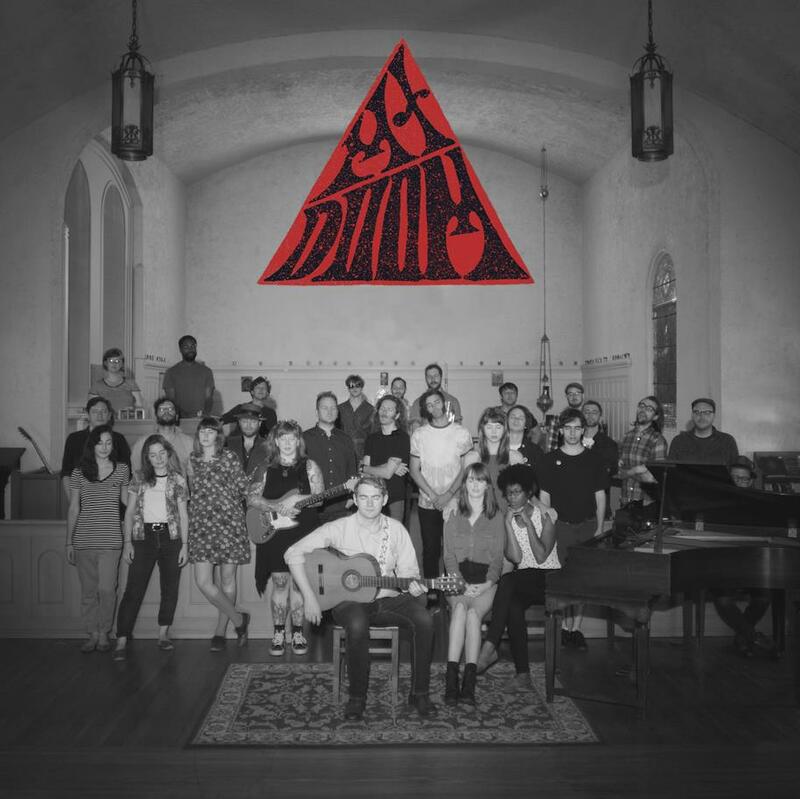 Featuring support from members of Howlo, Pleistocene, Northern Spies, Maybird, Green Dreams and more, Mt Doom is a lush and expansive pop record that shows off Ben's talents as a songwriter and arranger. We are excited to be involved in a project that is truly a document of this time and this place. Future important and a current classic, Mt Doom is further proof pop music is the best music. City of Quality Records is stoked to present this soon-to-be modern classic on glorious red vinyl. Available through the site or at any of at the local record store Rochester NY locals trust for quality records. Limited edition of 300 on red wax.